The dynamic teamwork of AIANTA’s staff, Board of Directors, funders, partners, consultants and members is the most significant driver in pursuing and realizing our mission. Our staff, board and consultants have experience working in Indian Country travel and tourism as well as expertise in economic and program development, rural planning and marketing. Camille L. Ferguson is Tlingit from the Kiksadi Clan and a member of the Sitka Tribe of Alaska. During her 26-year career in the tourism industry, Camille has served as the Economic Development Director for Sitka Tribe of Alaska; served on the board of the Sitka Convention & Visitors Bureau; created, organized, fundraised and managed the annual Alaska Heritage and Cultural Tourism Conference; and served as general manager for Shee Atika Corporation’s Totem Square Inn, Sitka’s native-owned hotel. She studied business and village management at Sheldon Jackson College. For her work in tourism, the Alaska Travel Industry gave her their highest award in 2011, the Denali Award for Professionalism and Leadership. In 2012 she received the Alaska Mobility Coalition’s Dan Moreno Award. 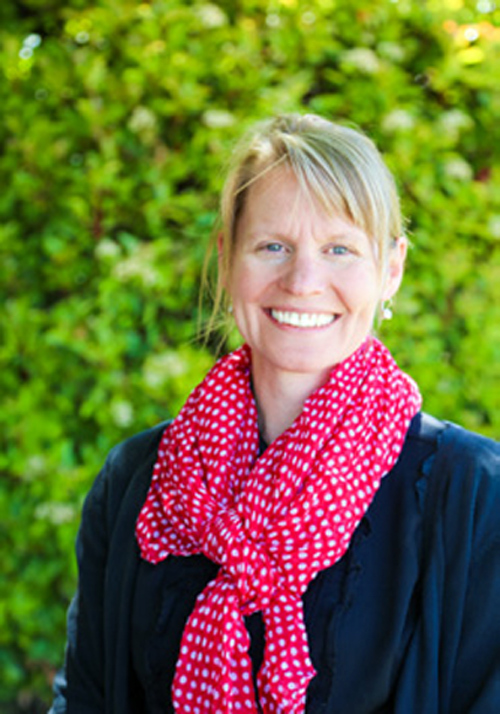 Camille also served on the AIANTA Board of Directors from 2002-2012 and was President of the AIANTA Board of Directors from 2003-2007. She served as interim executive director of AIANTA from July to December 2011 and became executive director of AIANTA in January, 2013. Camille and her husband have a wonderful family of three children and seven grandchildren. Hannah Peterson is the Development Director for AIANTA, bringing to the role extensive experience in fundraising and program development. In her role as Development Director, Hannah works to advance the mission of AIANTA through strategic fundraising and program development. Hannah spent more than five years with J Murphy & Associates working as a consultant and grant writer and two years as grants manager for Urban Homeworks, Inc. For more than nine years, she worked as a paralegal working on business litigation, intellectual properties, worker’s compensation and insurance. She was raised in Anchorage, Alaska and received a degree in English from the University of Washington, Seattle and a Master of Public Administration from Hamline University, Minnesota. After having spent more than a decade as a journalist with one of the leading travel trade news websites, Monica Poling has turned in her daily byline in order to manage AIANTA’s marketing, public relations and social media efforts. In her role as Public Relations & Media Manager for AIANTA, she will bring more awareness to AIANTA’s programs and resources and more attention to AIANTA members. Prior to her career in journalism, Monica spent five years promoting international tourism to Korea as the Marketing Manager for the Korea Tourism Organization. Before that, she managed member outreach for the Los Angeles Tourism & Convention Board. As AIANTA’s education manager, Glenda Toledo (Navajo Nation) is responsible for creating, delivering and continuously improving AIANTA’s education program to meet and exceed the needs of Indian Country’s tourism businesses and professional development goals. 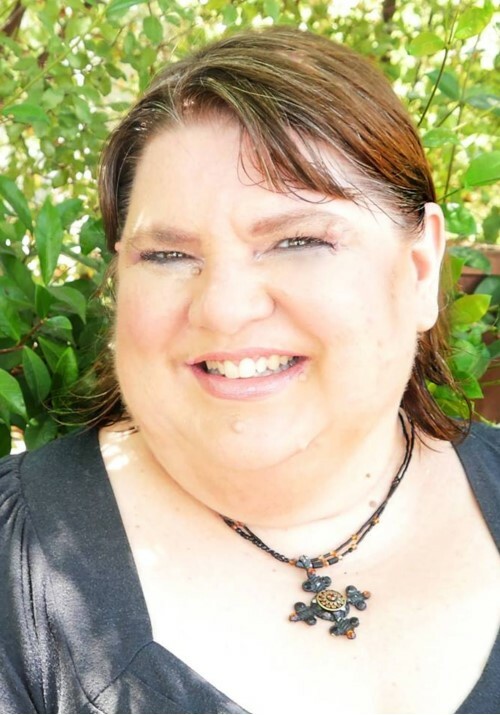 Glenda has more than twenty years of professional experience with national Native American organizations as a meeting, convention and event planner. She uses her creative skills to design seminars, workshops and other educational opportunities on behalf of the Native American organizations she represents. 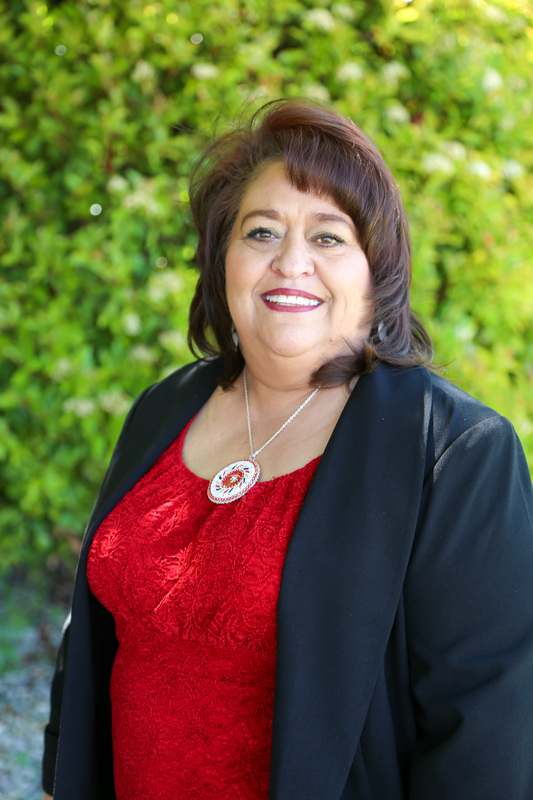 Glenda holds a Bachelor’s degree in Business Management and through her affiliation with the International Association of Hispanic Meeting Professionals. She attained her professional designation as Certified Diversity Meeting Professional (CDMP). 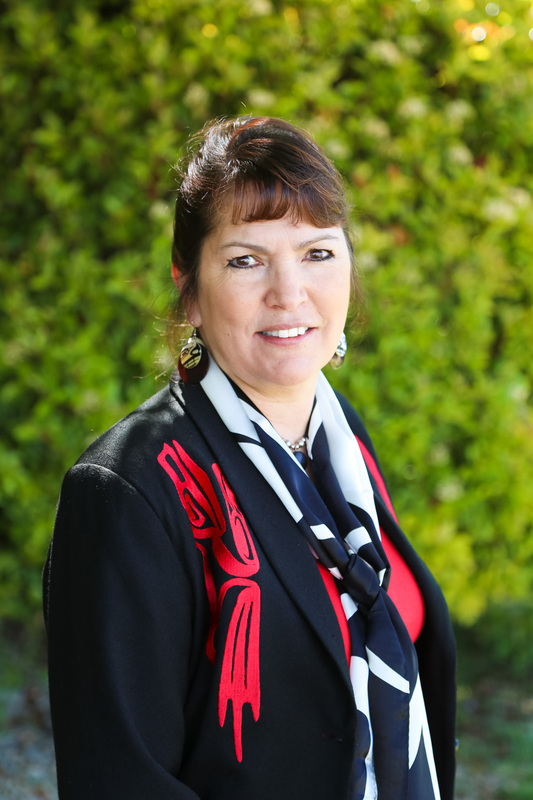 Gail E. Chehak, a Klamath Tribal member, serves as the AIANTA Outreach Coordinator. She has worked with tribal arts, tourism, economic development and environmental protection for the National Congress of American Indians, Columbia River Inter-Tribal Fish Commission and the Indian Arts & Crafts Association. While Arts & Tourism Coordinator for the Affiliated Tribes of Northwest Indians, Gail co-authored Native Peoples of the NW: A Traveler’s Guide to Land, Art & Culture. She was the Oregon Governor’s Delegate to the Washington, D.C. White House Conference on Travel & Tourism in 1995. 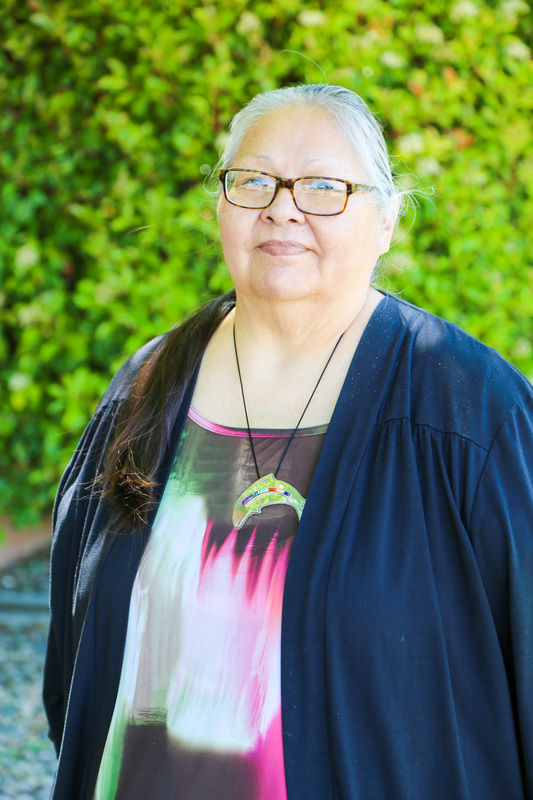 She worked with the Tribal Sovereignty Project to coordinate workshops for Oregon Tribes and served on the McKenzie River Gathering Foundation as a Board Member and President. She served on grant review panels for the Administration for Native Americans; AmeriCorps; National Parks Service Historic Preservation Fund; Department of Education, Library Services Special Programs to Indian Tribes; and Indian Health Service Scholarships. Sherrie L. Bowman, AIANTA’s Education Events Specialist, coordinates all fundraising efforts for AIANTA and also organizes the association’s educational events including Go International and the American Indian Tourism Conference, which includes the annual Silent Auction. She also administers the AIANTA Scholarship Program, which provides bi-annual scholarships to Native American students interested in pursuing a career in tourism or hospitality. Formerly AIANTA’s Office and Administrative Manager, Sherrie has been with AIANTA for more than ten years, and is the association’s longest-serving employee. A tribal member from the Pueblo of Laguna, New Mexico, Sherrie comes to AIANTA with more than 26 years of experience in hospitality, tourism and meeting and event planning. Sherrie has an associate of applied science degree is hospitality & tourism and an associate degree in liberal arts. Sherrie is a proud mother of three children, Helen, Ryan and Jontel and is “Nana” to her three grandchildren, Dakota, Daisha and DeAndre. 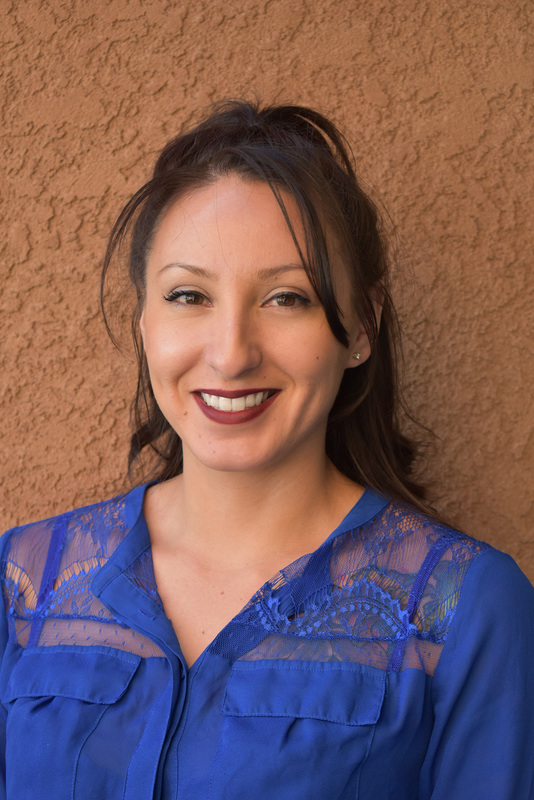 Ariel Richardson, a tribal member of the Walker River Paiute Tribe from Schurz, Nevada, is AIANTA’s administrative assistant. With a goal of opening a Native-owned businesses in order to stimulate self-sustainability and economic development on the reservation, Ariel is especially excited to work for a non-profit agency with similar goals. Ariel’s creative background includes art direction, photography and videography and she has an Associate’s Degree in Applied Science for Natural Resources Management and has also studied Business Administration and Accounting.